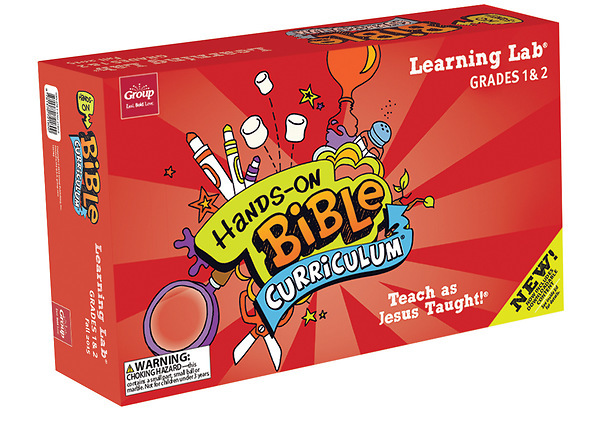 Hands-On Bible Curriculum® Learning Lab® is brimming with the tools you need to lead a successful Sunday school class, including creative gizmos that help kids experience God’s Word. Incredible Learning Labs include kid-tested Bible Discovery Paks®, lively gizmos, CD with music and sound effects, and unique sensory teaching tools. Everything you need to connect kids to Jesus—in fun, unforgettable ways!